Nepal is the country with worlds most diverse culture and ethnicity (Hindu, Buddist, Muslims, Christians, Islam, Jainism, Sikhism, and more). Nepal is declared as a Secular country by the government of Nepal. 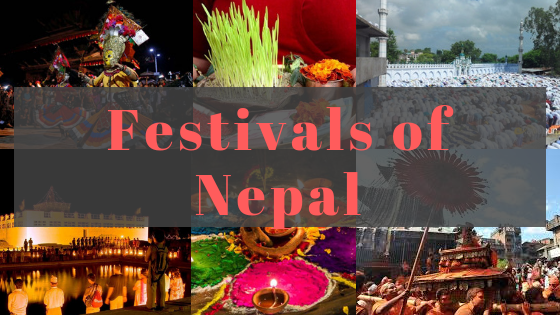 Here are all major festivals of Nepal. Janai Purnima mostly falls on Purnima (full moon day ) of Shrawan. In Janai Purnima Brahmins, Chhetris change their Janai once a year on this day. Other Hindus around the world wear sacred thread called Rakshya Bandhan around their wrist. It is believed the thread provides Protection from wrongs. On Terai region of Nepal, sister ties Rakhi to their Brothers wishing for his well being and protection. Rakshya means “protection” and Bandhan means “bond”. Rakshya Bandhan is a bond of protection. 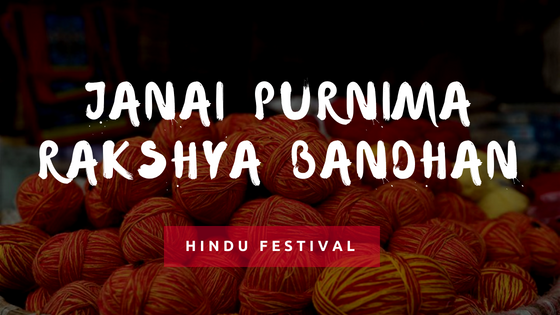 It is believed that Rakshya Bandhan is a sacred thread which posses a power to bond and Protect. On the Rakshya Bandhan, every member of family wears Rakshya Bandhan from elders or from respected Guru’s. It is also called “DORO” in Nepali. Read More……. 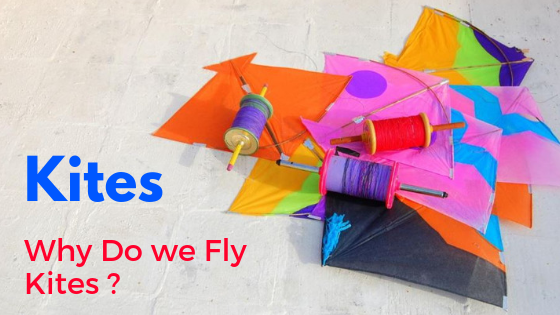 A common festival of all Nepalese: Maghe Sankranti (Makar Sankranti) celebrated on the 1st day of Magh, is an indicator of social unification. This festival reminds us of our national history as well as religious value and beliefs of all people from the different ethnic community. The day is so vibrant with the foods items and rituals. 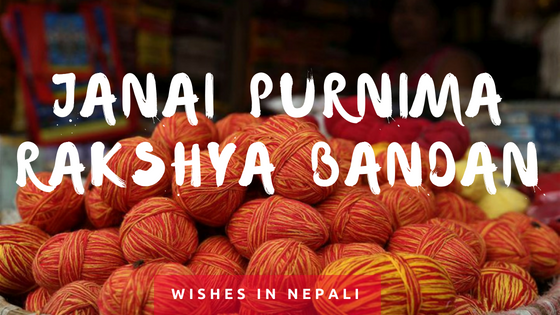 We celebrate the festival by preparing “Tillauri laddu”(sweets out of sesame seeds(til) and jaggery(Sakhar,Velly), “Ghee”,”Chaku”(chewy sweet made out of Jiggery), “Vuja laddu” “Tarul”(yam), “Sakharkhanda”(sweet potato), and making offering to God. Similarly, different varieties are prepared from “mas dal”(black gram) such as “Furaula”, “Khichadi”(delicious meal prepared using Mas dal, Ghee rice adding spices to add taste) and different other delicious dishes. Read More…..